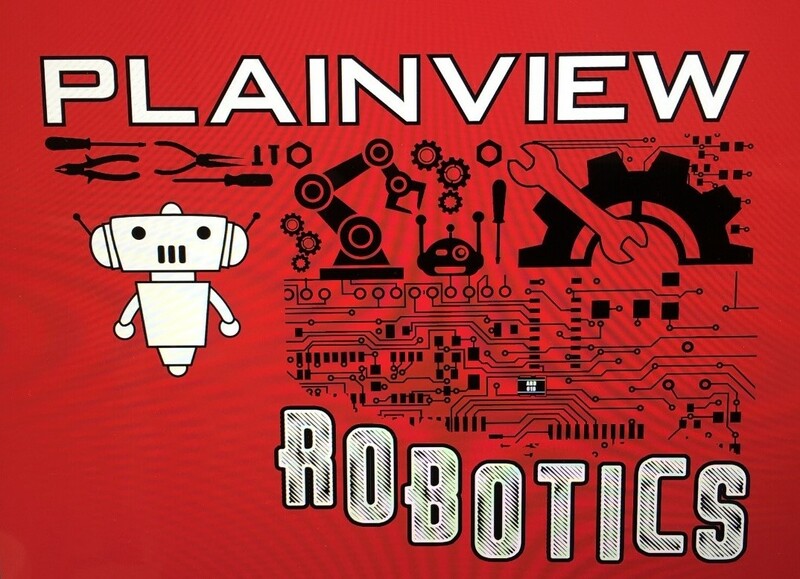 Plainview Robotics is an after school program designed to engage students in STEAM (science, technology, engineering, art, and mathematics) activities. In this program we learn how to code in scratch, python, C and C#. We also learn engineering and robot design skills as well. We usually meet on Tuesdays and Thursdays from 3pm-5pm. We attend the Oklahoma Regional Botball Tournament every spring and GCER (Global Botball Tournament and Workshops) during the summer. We try to attend as many other robotics and drone competitions throughout the year, as we possibly can. 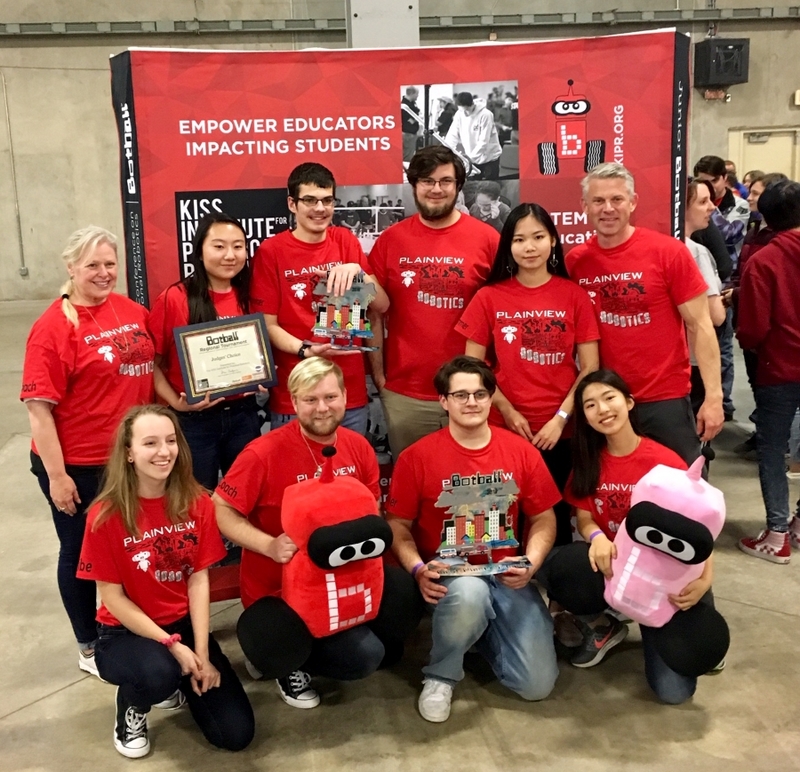 We currently hold the title of 2019 Robotics State Champions and hope to continue that into the coming school year. We are always looking for new and interested team members who want to expand their knowledge of the future. In order for students to transfer and apply the information and skills they learn in school, they must be able to use that knowledge in a way that is meaningful to them and that is what this program is designed to do. It will reinforce student learning through hands-on projects and educational competitions.